Ohio's One Stop Shop For All Entertainment Needs! 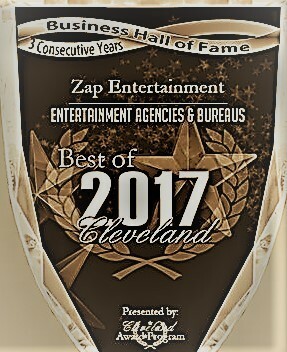 Zap Entertainment, LLC is a well-respected one-stop event entertainment company based in Cleveland, Ohio. It has decades of experience in providing entertainment for family events, corporate gatherings, and a number of other red-letter days. Preparing for the celebration of milestones and marking red-letter days takes a lot of work. It's even more challenging to find entertainment that appeals to party-goers of all ages for these events. Zap Entertainment and its roster of excellent performers can easily rise to the occasion, so to speak. 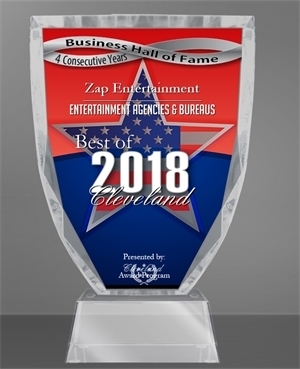 We Feature Ohio's top talent and want to be your one-stop shop for all your entertainment needs. Featuring acts for all ages and types of organizations. From strolling to staged shows we have it all. Professionalism - Zap Entertainment is all about bringing in the fun, but it never forgets to be professional first. The company's performers are prompt, respectful, and consistently excellent. These performers are all consummate professionals. Over 500 Shows a Year! 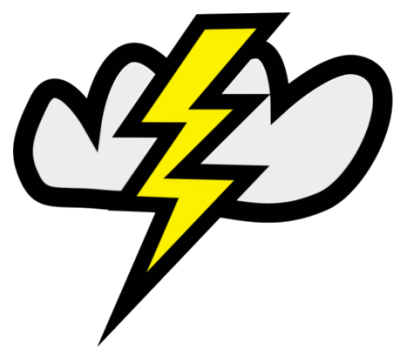 Wide Range of Offerings - You name it and chances are Zap Entertainment has it. The company takes pride in being up to date with entertainment trends. Each of its performers is encouraged to take a closer look at the things that are hot or on-trend. Wholesome Lineup - Zap Entertainment always makes sure that its shows are age-appropriate. It's all clean and non-controversial fun. Parents enjoy the fact their kids enjoy the shows in safe environments. 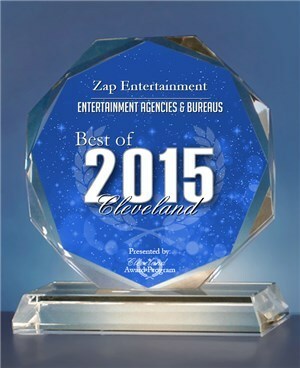 Top Grade Customer Service - Zap Entertainment goes out of its way to seek client feedback. This is one way that it can prevent complacency. All too often, companies that have been around for a long time are already so sure of their position that they tend to slack off on their performance. 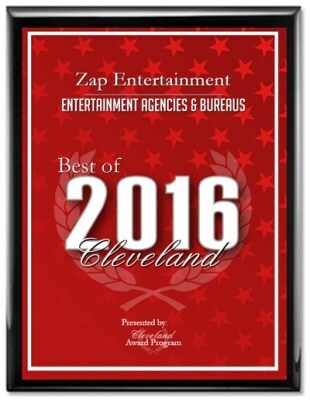 Zap Entertainment takes time to listen to the concerns and requests of their clients. "Bob and Joe, I just wanted to say thank you. We had 238 positive surveys come back talking about your day here at CPL. Everyone enjoyed your shows and loved the way you incorporated our theme into your acts. We will have you back again". Don't delay! Book us today!